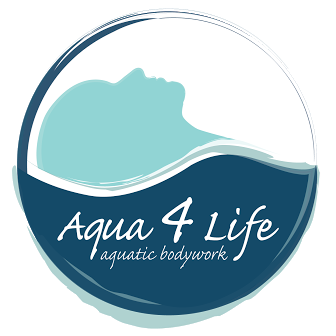 DolFUN SWIM Academy programs incorporate Multi-faceted disciplines and certifications from national and international sources: Birthlight of England, United States Swim School Association, Red Cross, Arthritis Foundation, Yoga, Au-Chi and Watsu to ensure the leading edge in technique and holistic approaches. Our families join us through the adventure into a unique aquatic developmental program. Using song and games to reinforce new skills. Our 88-92 degree pools are ideal for Infants to Seniors, where we offer a safe environment to have a fun positive water experience, enjoy exercise, and provide a space to prevent and/or rehabilitate injuries. Each individual will experience the ultimate in well-being that the water has to offer. Thank you for joining our DolFUN Family. 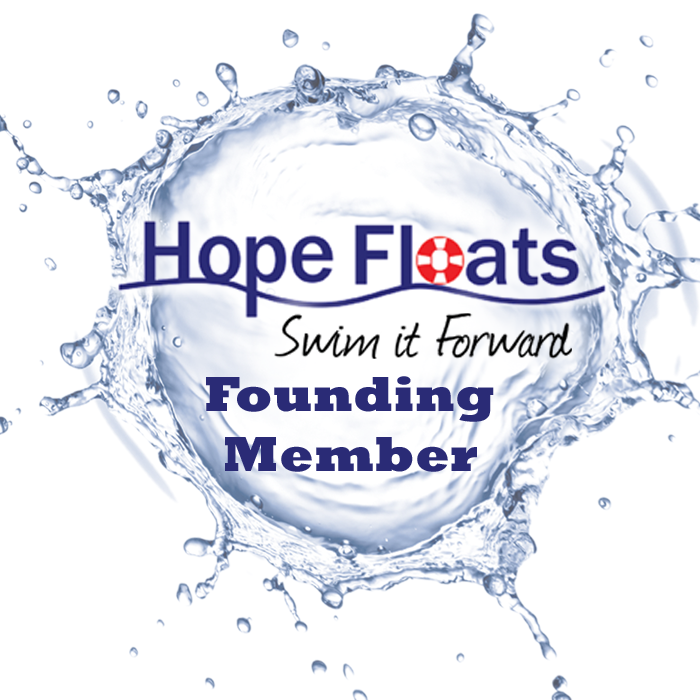 We appreciate the opportunity to share with you in creating a safe, fun and joyful educational experience in the water. Join Our Internationally acclaimed DolFUN SWIM Academy. WE ARE: Safer. Life is a gift, we will teach you how to be safer around, out, in and under water. FUN. Learning through experience, discovery and song. JOYful. Our enthusiasm is contagious. Curious. We’re always asking questions. Usually they start with “What if…” Analytic. We think critically before accepting that we’ve got the only way all figured out. Adaptable. We count on change. We adjust and re-adjust. Motivated. We want to get things done, and we’re excited to create big successes. Communicative. We speak candidly and with respect. Detail Oriented. We pay attention to the small stuff. We move quickly, WITH thoughtful care. Humble. We lack ego. We know that we can always be better.